In May 2015 Good Wine Tours was featured in the Telegraph. 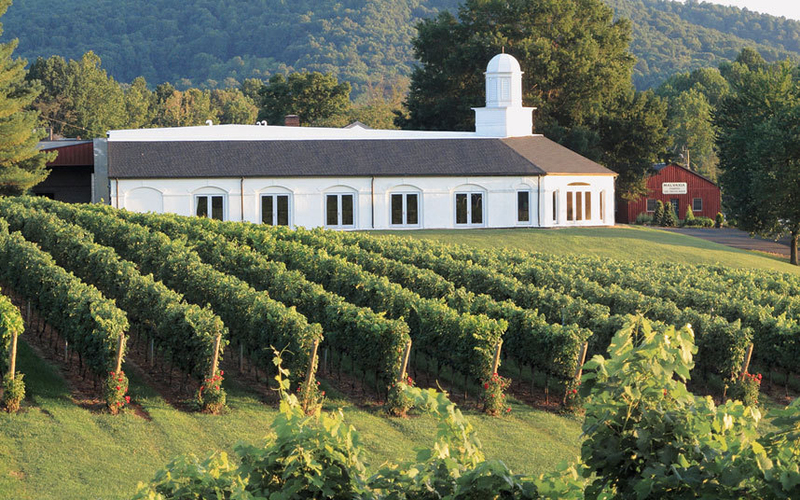 Francesca Syz chose four of the best wine holidays and our new Virginia tour was one of them! We are very excited about our tour as there is so much going on in Virginia for wine enthusiasts. Though it is a well established region it is also hugely innovative and diverse and is making a name for itself across the globe. Here in the UK interest is growing fast so we have created a fabulous tour which will take us to Charlottesvile in the heart of the Virginia wine region. We will have the pleasure of visiting some outstanding vineyards and establishments. To see a link to the Telegraph feature see: www.telegraph.co.uk/travel/foodandwineholidays. For full details of our Wine tour of Virginia – Sunday 25th October to Sunday 1st November, see Wine tour of Virginia.